NAPLAN tests will take place in all schools across Australia between 15 and 17 May. 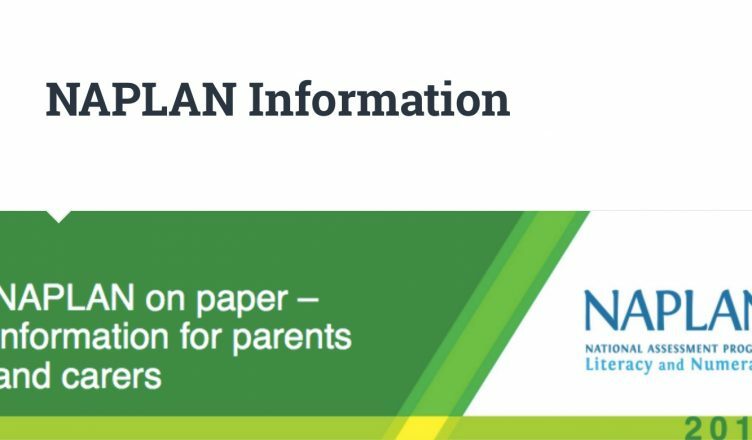 The NAPLAN is a nationally developed program that provides schools and states with information about how education programs are working and what areas need to be prioritised for improvement. Please refer to the reminder blog post for further details. Next year our school is expected to join others from across Australia in moving to online testing for NAPLAN. This means that 2018 is expected to be the last year that our students will sit paper-based NAPLAN tests. Read on for further details.